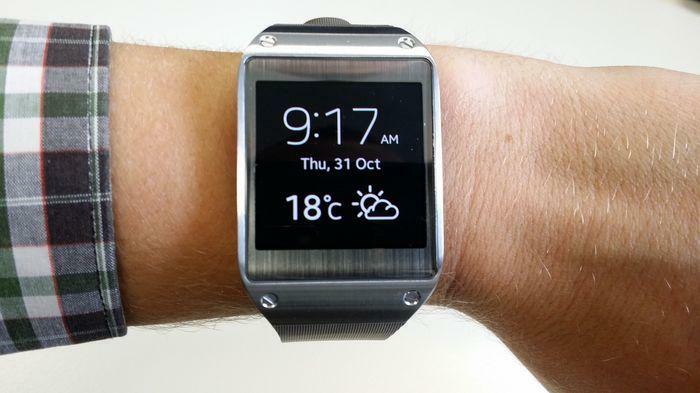 Smartwatches serve no purpose - yet. Renditions of ‘smartwatches' from Samsung and Sony are best qualified as gimmicks because they don’t satisfy a clear need. Commendation deserves to be dished out for the sheer variety of features these things have. Samsung’s current range of Gear devices — which are already available — are water resistant, integrate a heart monitor, have vibrant screens and communicate well with your smartphone. But for all their bells and whistles, I have never looked at my wrist and thought to myself “I wish I was wearing a computer”. And these are computers. Square computers with pronounced bezels and foreign looking wristbands. The range of wearable devices don’t look like the watches people use day-to-day. They don’t blend in with our lifestyle. The first wave of smartwatches gave the inkling manufacturers failed to understand why people wear watches. Timepieces haven’t been used to tell the time since the humble mobile made home of each person’s pocket. Now watches complement bare wrists as an accessory. And the notion of ‘fashionable technology’ is a borderline oxymoron. "Fashion will be important, whether in smartwatches or Google Glass. Vendors need to up their game on design. They should partner with jewelry and clothing vendors. Tech firms just aren't equipped to deal with fashion by themselves." Gownder was not alone in his opinion. Gartner’s mobile computing analyst, Angela McIntyre, said failing to make fashionable smartwatches halved the number of prospective customers. "When I put many of them on, they are wider than my wrist is, and I'm not that small. These are meant for males to wear, so they are missing half the market right there. Not all hope is lost for the smartwatch. Google has extended the popular Android operating system to the new form factor with LG and Motorola set to release devices first. Cursory inspections indicate LG’s watch is more computer than time piece. 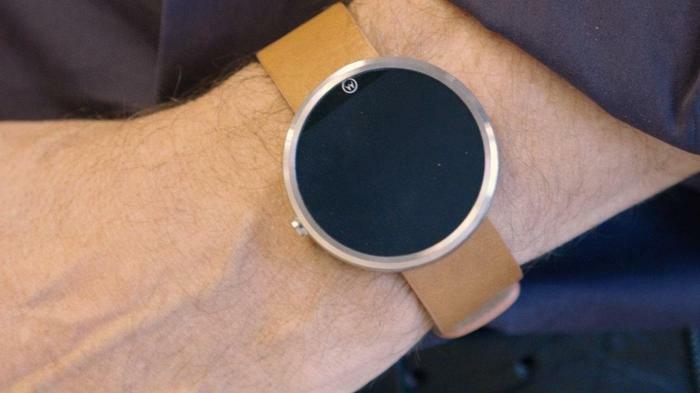 Then there’s Motorola’s Moto 360. Of all the smartwatches from all the brands, Motorola looks to be on the right path for one reason in particular: the Google owned company has traded in the sharp corners of computers for the round face of a watch. 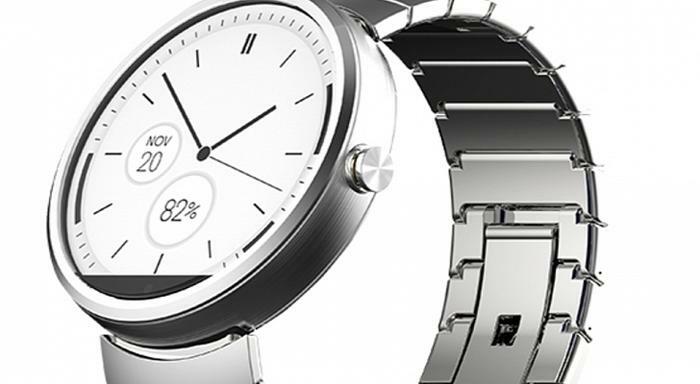 Motorola’s design chief, Jim Wicks, explained the Moto 360s design philosophy in a webcast following its announcement. "In designing this timepiece, we felt it was important to not to try to defy gravity. You don't want to make consumers change for this tech. We want to make this tech map for them. "We're going after mass appeal by making design decisions around round. With a square concept you might say 'that's interesting,' but you don't hit that 'Whoa!' mark. We wanted to hit that Whoa! mark." Motorola’s approach to the smartwatch is more than just a face: it is an attitude. The Moto 360 doesn’t have a charging port because "people don't want to see grommets; they don't want to see exposed electronics". The company understands that the category is not new at all. Allies quickly turn to rivals in the smartphone space. Google’s Android software is available to all manufacturers at no cost under the Android open source project (AOSP). Samsung’s use of the software has seen the company rise to prominence; however, the company doesn’t enjoy being reliant on Google. Samsung has since invested with Intel in Linux-based software called Tizen. 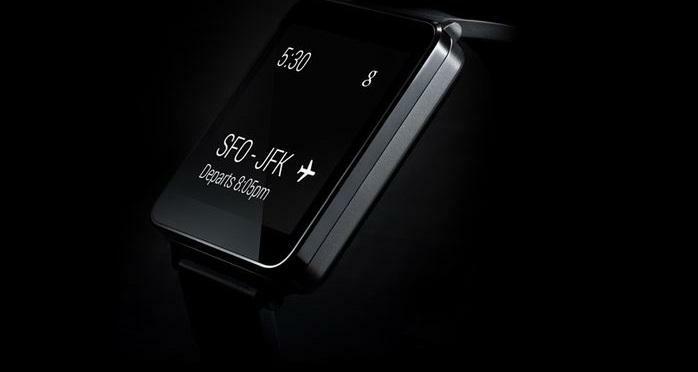 Now the company is implicitly promoting Tizen by using it as the operating system on its smartwatches. The move couldn’t be more critical. Building upon the functionality of a smartwatch will boil down to application support. Gartner research director, Brian Blau, said the wearable market will play a key role in application interaction and revenue. "In the next three to four years, apps will no longer be simply confined to smartphones and tablets, but will impact a wider set of devices, from home appliances to cars and wearable devices. By 2017, Gartner predicts that wearable devices will drive 50 percent of total app interactions." Samsung, albeit a giant in its field, will have to compete against the slew of existing and new developers backing Android Wear. The Android platform already has enough developers behind it to have a million applications in its store. Some might cite Apple as an example of a company that can make it alone; others will take note of struggling BlackBerry. 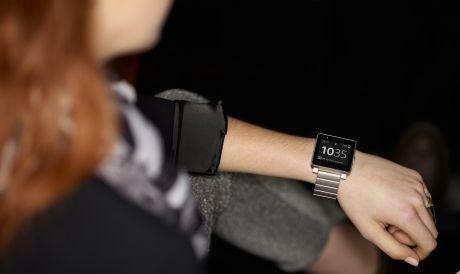 Smartwatches dance a fine line. The hardware has to be familiar and organic, but the software will be reliant on the kind of artificial intelligence behind Google Now. Successful companies will know how to mask the technology, but this is a trick too few companies actually know.